If you are pregnant, you’ll soon realize that hormones can wreak havoc on your skin. Sure, you may well get that glow that everyone is talking about, but you may also wind up with adult acne, dry skin or even hyper-pigmentation. To add insult to injury, some of your usual go-tos are now too harsh for your super-sensitive expectant skin, and some of the more potent ingredients are also toxic and unsafe for your growing fetus. Long story short: beauty during pregnancy is a total minefield. So what’s a mama to do? 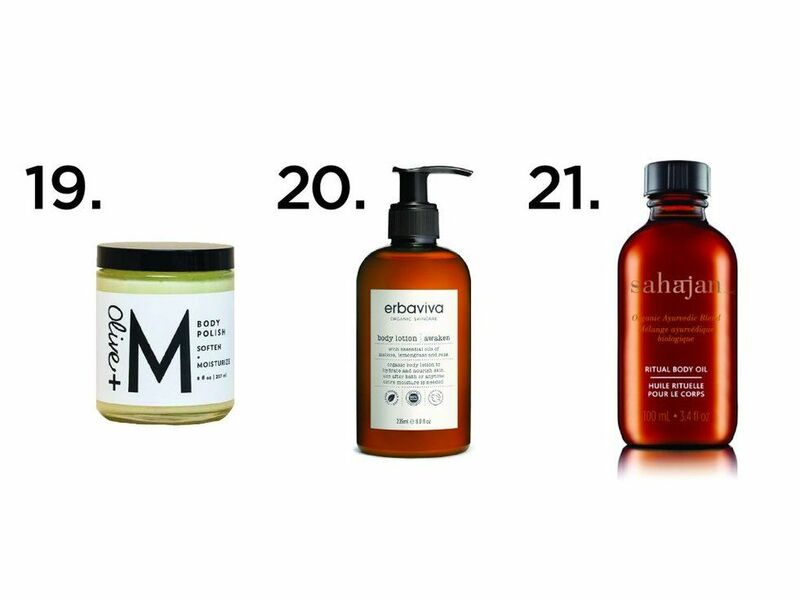 Refresh you medicine cabinet with skincare products that are clean and effective! 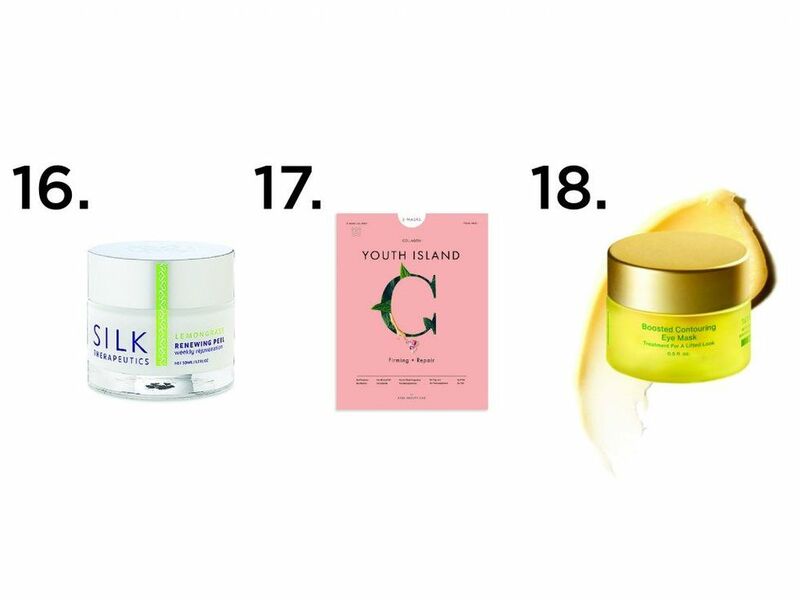 From shampoos and conditioners to eye creams and face masks, here are our all-time favorite beauty products to pregnancy proof your skincare regimen. *As usual, you should consult with you ob/gyn and dermatologist first. Cleansers. Washing your face is the most basic and essential step of your skincare routine. This step will help you remove impurities and to prevent clogged pores and acne. But during pregnancy, your skin can be extra sensitive and reactive to certain ingredient, so opt for a cleanser that’s hydrating and gentle to the skin. Serums. 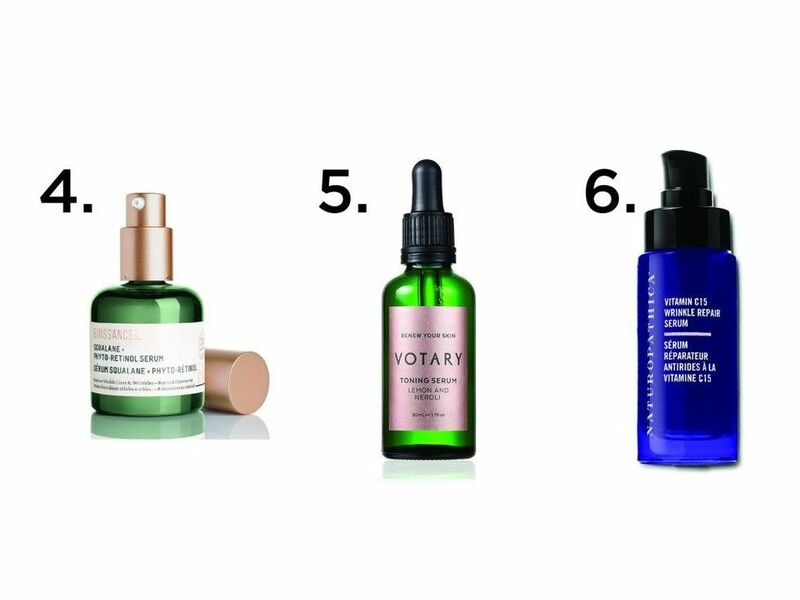 Serums are powerful skin allies. They are packed with active antioxidants and can help with a number of issues, including skin discoloration and wrinkles. Since you should avoid retinol, opt for serums that have other plant-based nutrients, like vitamin C or squalane -- which will give your skin a nice brightening boost without being irritating. Facial Oils. Pregnancy hormones can alter your skin’s pH balance, which can then cause dryness. 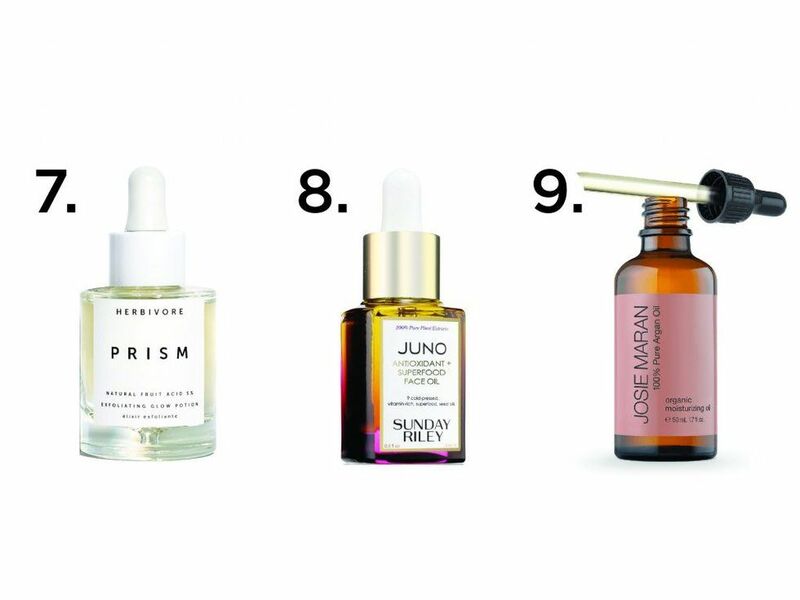 Facial oil is a nice way to intensely hydrate your skin without leaving any greasy residue. 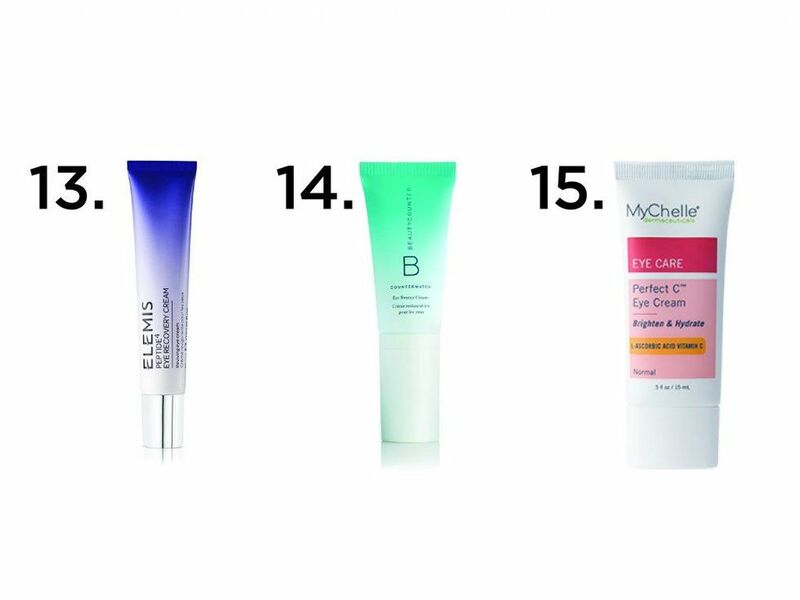 Plus, it’s often brightening and helps even out skin tone (buh bye pregnancy mask). And to top it off, it has a calming effect and ease symptoms of rosacea. Moisturizers. Our skin loses its ability to retain moisture as we age, and during pregnancy, our skin care get extra dry. So this is an essential step to your routine. 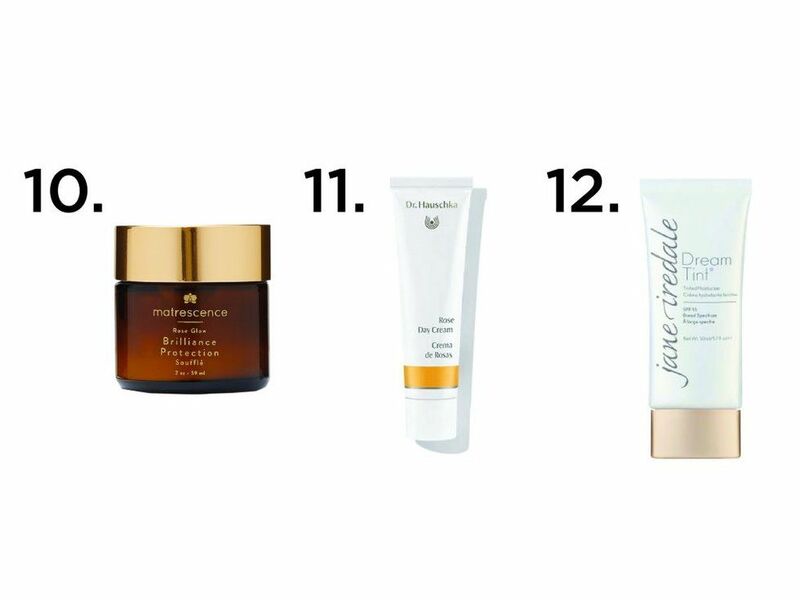 Some moisturizers have ingredients that are equipped to minimize pollution-based radicals, while others can help with certain pregnancy skin concerns, like hyperpigmentation. Eye creams. You don’t necessarily need an eye cream, but if you have specific concerns (like dark circles, puffiness or fine lines), it can come in handy. For those mamas-to-be who aren’t getting restful sleep and have tired eyes, try a cream with peptide, vitamin C or squalane, which is derived from olives and helps restore skin elasticity. Masks. Masks provide nutrients occlusion (closing off the skin to the air), which gives an opportunity for the skin to really absorb the ingredients. Plus, masks are a nice way for moms-to-be to slow down. So indulge, mama; and give your skin that extra boost of moisture before bed. Body lotions. It goes without saying, your body goes through a lot during pregnancy. And you may feel like your skin gets dry and sensitive as it stretches to make room for baby. 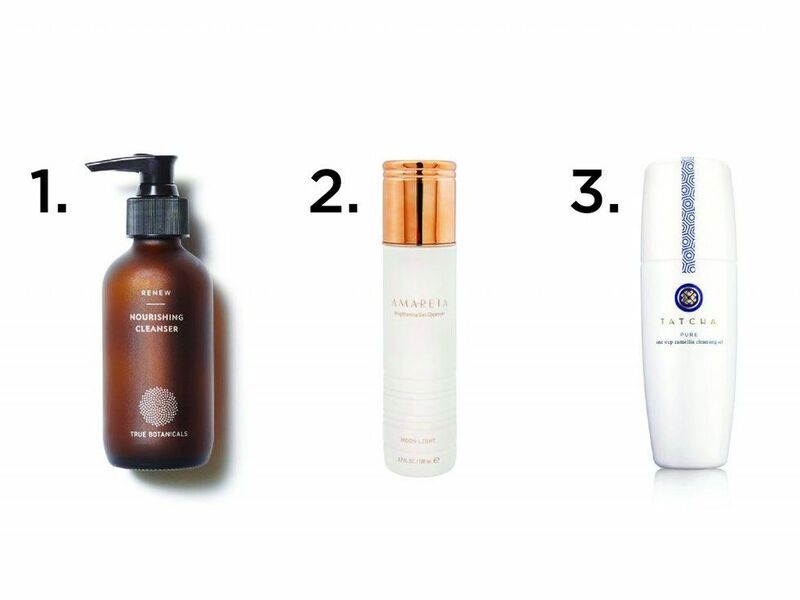 Give it some extra love with a body scrub, body lotion or body oil. All of this may even help prevent stretch marks! Hair care. New hair, don’t care? Not so fast! That luscious pregnancy hair won’t last long. That’s right, postpartum hair is real. So give it some love while you can! But since you’ll be rubbing these products all over your scalp, make sure to get shampoos and conditioners that are free of chemicals.